Commercial Law regulates contracts, hiring practices, and the manufacture and sales of consumer goods. 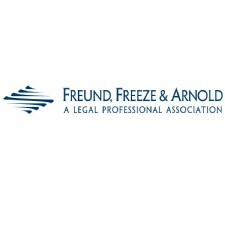 - Freund, Freeze & Arnold, LPA is a full-service regional litigation and business firm. - Since our founding in 1915, our attorneys have been committed to providing the highest quality legal services.